ILS, a U.S.-based global commercial launch services provider, is inaugurating a new era in the firm's 25-plus-year history and in the life of the historic Proton M launch vehicle, company officials have declared. 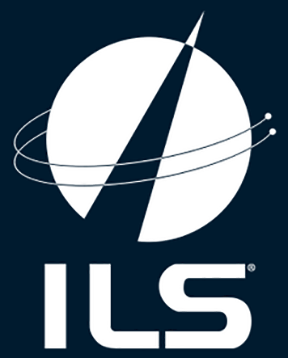 ILS will now operate under the auspices of Glavkosmos, a long-standing commercial subsidiary of Roscosmos State Corporation. Under the Glavkosmos umbrella, ILS will offer Proton in parallel with GK Launch Services, which provides the famed Soyuz-2 vehicle. ILS provides launch services for satellite operators and offers a complete array of services and support, from contract arrangements, mission management and on-orbit delivery. ILS markets the Proton Breeze M and Angara 1.2 launch services to commercial and government satellite operators worldwide and is a U.S. company headquartered in Reston, Virginia, near Washington, D.C.
ILS President Kirk Pysher said the company has undertaken a significantly new approach as to how the firm will operate going forward. This signals a new era for ILS for this robust, reliable vehicle that has successfully launched 418 times. ILS is redoubling its commitment to serving the satellite industry with flexible, affordable launch solutions, first and foremost by bringing pricing squarely in line with our customers’ needs. Pysher noted that cost savings have been achieved through benefits realized from quality improvement initiatives coupled with significantly lower production and launch site costs. These significant cost savings have been achieved through the great teamwork of Glavkosmos, ILS, Khrunichev and its team of subcontractors, under the supervision of Roscosmos State Corporation. The collaborative objective is to offer a one-stop shop for customers’ varying launch needs. By working under the Glavkosmos umbrella and with GK Launch, the company can offer a broader and more flexible set of strategic launch agreements that will provide customers with value-added options such as backup agreements for schedule assurance and multiple launch vehicle solutions for those complex projects requiring delivery of satellites to different orbits. He also noted that ILS will broaden its commercial activities as the North American marketing unit for Glavkosmos to expand sales of equipment and services from leading enterprises of the Russian space industry. Glavkosmos General Director Dmitry Loskutov said the company is pleased to welcome ILS under the firm's operating umbrella with their quarter-century of commercial launch experience. Through tighter and more integrated administration of launch services, Glavkosmos will be able to provide a better product, more services and at a price responsive to customers’ needs. GK Launch Services CEO Alexander Serkin added that the new generation of Soyuz launchers features high reliability, multi-functionality, and is eco-friendly. 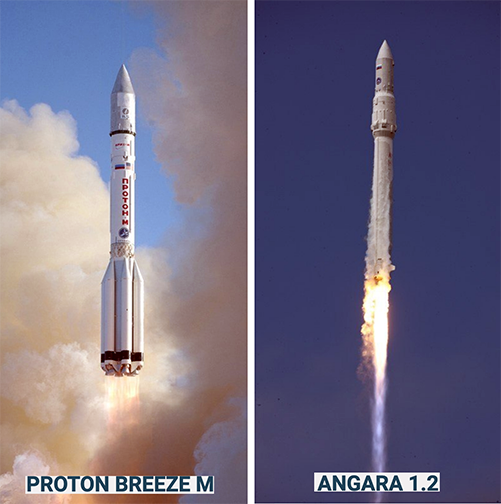 The Soyuz 2.1a and Soyuz 2.1b versions offer a wide range of light and medium class missions that complement the heavier-lift Proton launch vehicle and the company looks forward to working with ILS to expand the opportunities and offerings to the commercial customers.